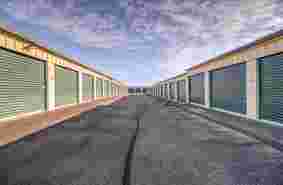 We have had many storage facilities over the years. We have a storage unit, and we park our 5th wheel trailer and truck there. This has been the setup we have had other places where we have lived and before coming to Titan some time back. Right off the bat Denise went out of her way to meet our needs and we have been pleased since day one. 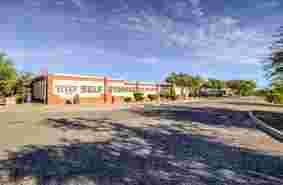 The facility is spotless and well maintained. And Denise is so great! This is, by far, the best place we have ever been - without question. 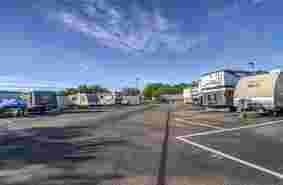 I am very happy with the RV storage at Titan Green Valley. It is paved, level and very clean. Easy in & out. Friendly office, Denise is very helpful. Moved from out of state, very helpful in the process of setting up our storage units. Clean facility, very pleasant helpful people.Good communications! 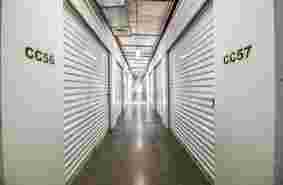 My husband Don and I have been using Titan Self Storage for several years. First we stored our motorhome there and then decided to down size to a travel trailer. We have always received fast, courteous service from Titan and have enjoyed getting to know Denise Lowman who is always there to answer any question we might have. 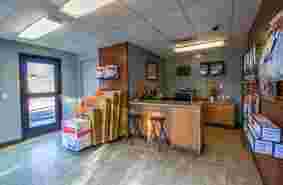 A very well maintained facility, with friendly, helpful staff. Easy access at any hour. Just like having your own second garage. They called to try to get me to leave early, were offended when I asked if they would pro rate to make both customers happy. Sandy and her boss are a pair to draw to. They are so hateful I can only wish many more years of life because to die early is only for the good. Make up their own rules that are not part of your agreement and call the next day. I am serious very sad example of the human race. This company must be hard up for people to run this location. The name Titan Self Storage comes from our next door neighbor, the Titan Missile Museum and it’s celebrity inhabitant, a Titan II Intercontinental Ballistic Missile. The 103-foot-tall inert missile sits just a few hundred yards from our back door. 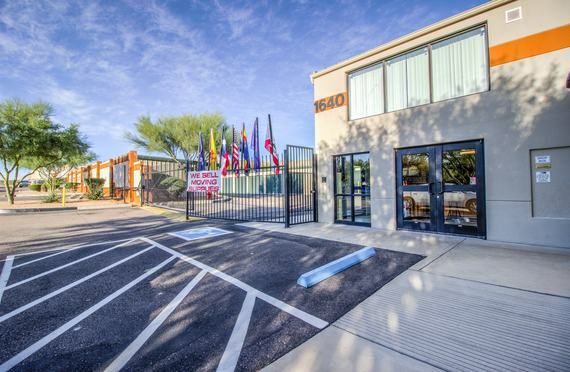 Many of our facilities are neighbors with Davis Monthan Air Force Base and we value our military tenants and their families. We thank you for your service and the sacrifice that you make for us. All National Self Storage locations offer military discounts, we only request a just a few additional bits of information to ensure we never lose contact with you while you are storing with us. We are here to assist your storage needs from deployment to moving out of the barracks and anything in between. There are on average 350 sunny days in Tucson and Green Valley. Let’s not kid ourselves either, it is H-O-T HOT. 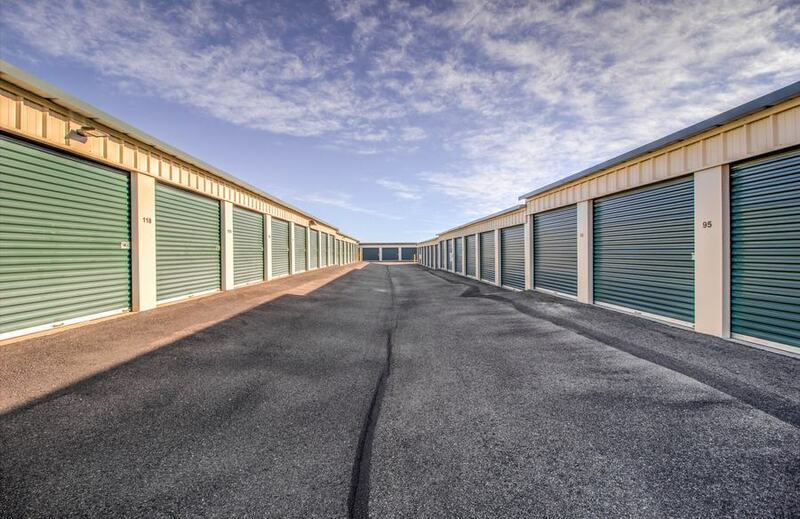 That’s why Titan Self Storage offers air conditioned and climate controlled units for your valuable and more heat sensitive stored valuables. You’ll appreciate having chosen an air-conditioned unit when you have to get some of your items when it’s 115 degrees outside. Sometimes the HOA just won’t let you park that new RV at your house. Or you’ve run out of room in the garage for your car collection. 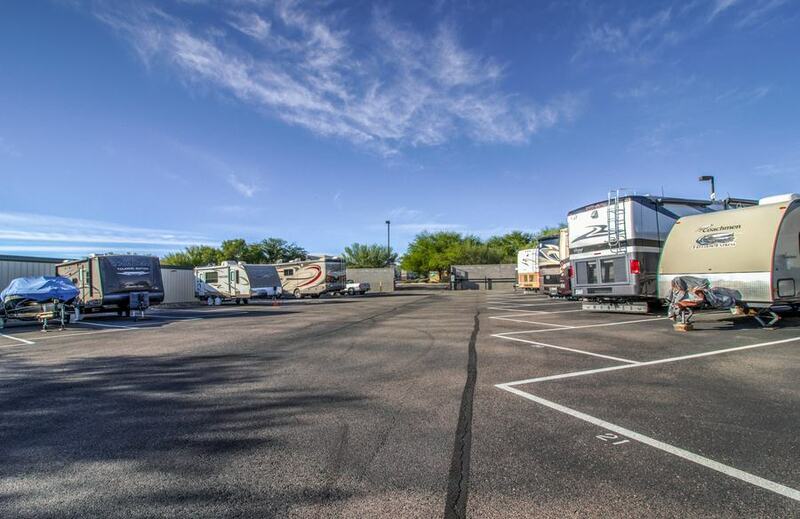 Titan Self Storage has the solution with paved outdoor parking for your RVs and pull through 20’ units for your cars. Stop by with your registration and proof of insurance and our friendly staff will get you set up right away. 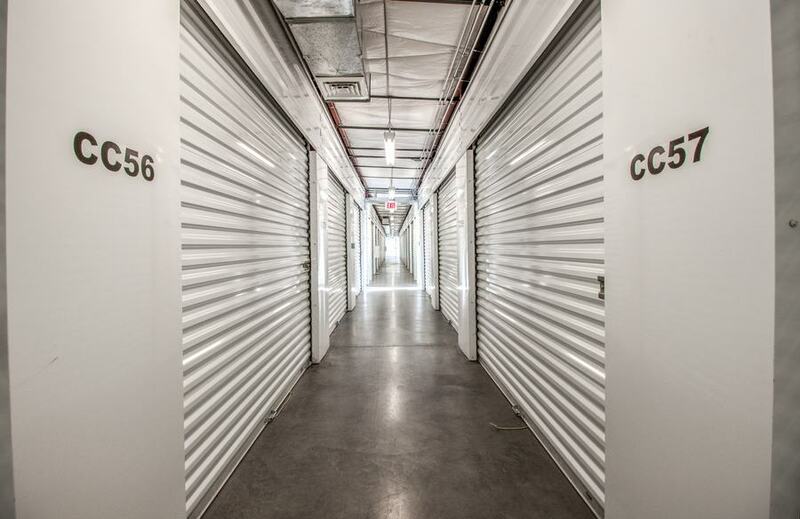 We want your self storage experience with Titan Self Storage to be hassle free! That’s why we offer many different payment options to suit your needs. You can set your unit up to be paid automatically every month with our convenient auto pay process. 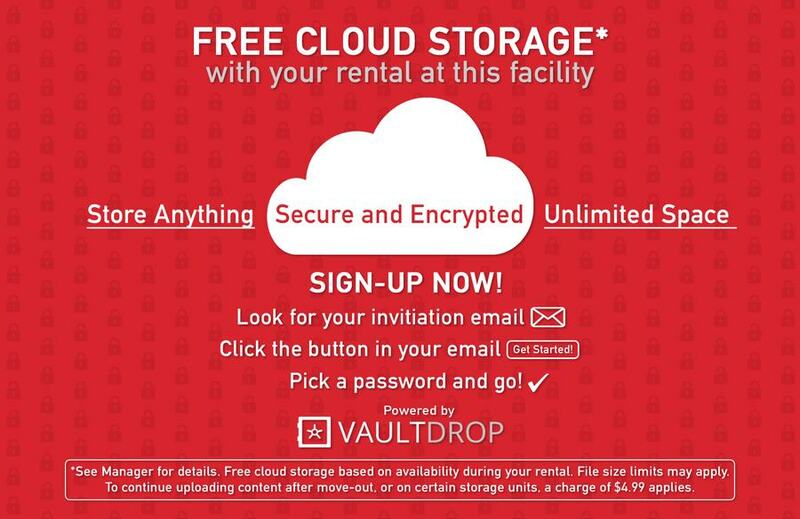 You can access your unit information and make payments online 24/7. Our locations accept cash, check, Visa, Mastercard, American Express and Discover. 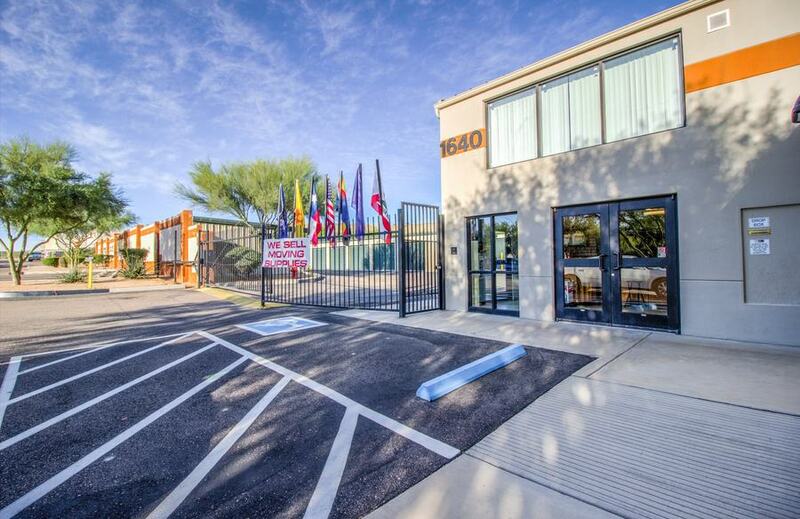 We know that many of our tenants in Green Valley are senior citizens. We offer senior discounts for our tenants above 65 years of age. Please ask your local manager for more details. The discount applies to the rate at time of move in. We also moved our office ours up in the day to better serve you.